My office-mate and buddy in Greenville, Joe shared an awesome link about building an office into an older truck/bus. 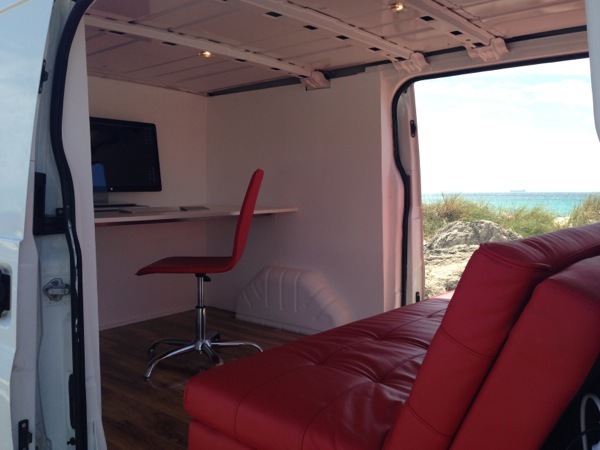 It’s such a great idea, I’d love to have an office I can drive to the beach. Check out the FAQs below, too!